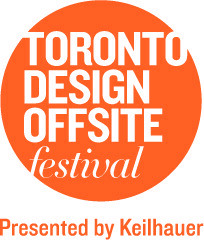 he Toronto Design Offsite Festival is excited to announce that Keilhauer has signed on to be the Presenting Sponsor of the 2016 Festival, running January 18-24, 2016. 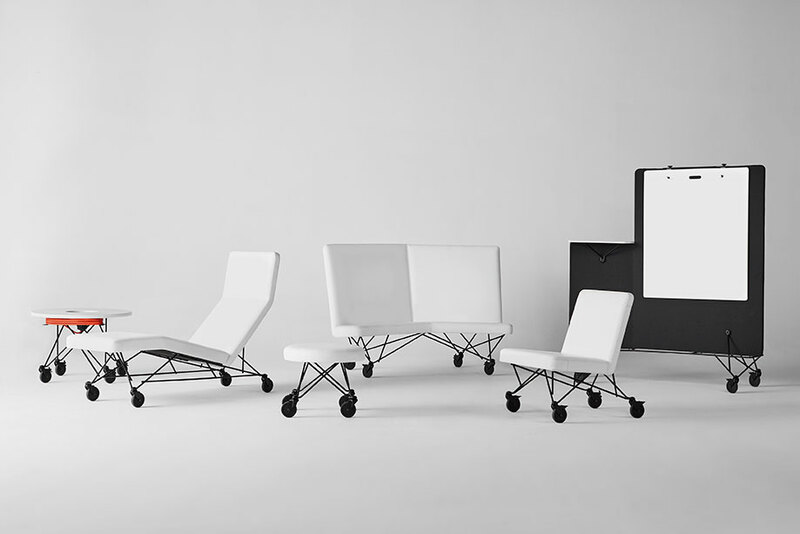 Keilhauer is a Toronto-based contract furniture manufacturer, and has been a longtime supporter of the TO DO Festival, as well as the local design community. 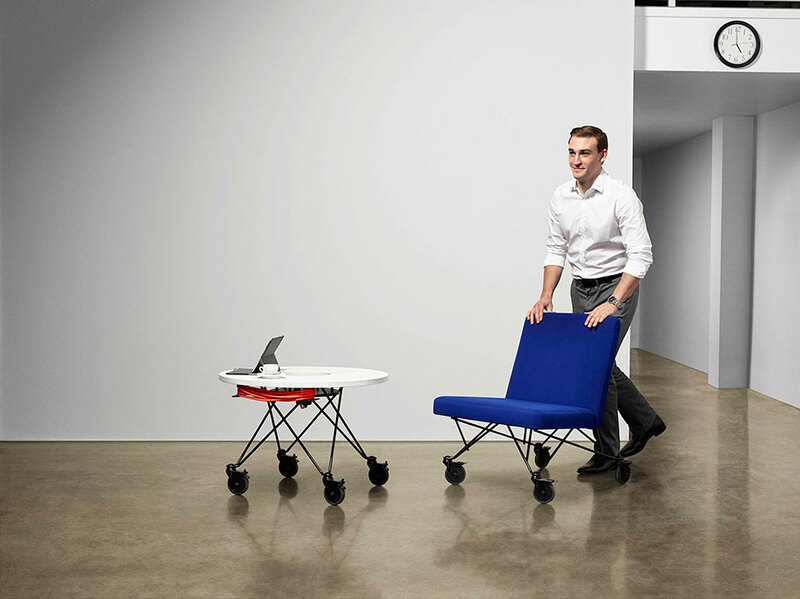 For nearly 35 years, Keilhauer has developed award winning collections of seating and tables, working with independent product designers – from Canada, the United States, and Europe – who have brought fresh and innovative ideas into the business with every new product launch. 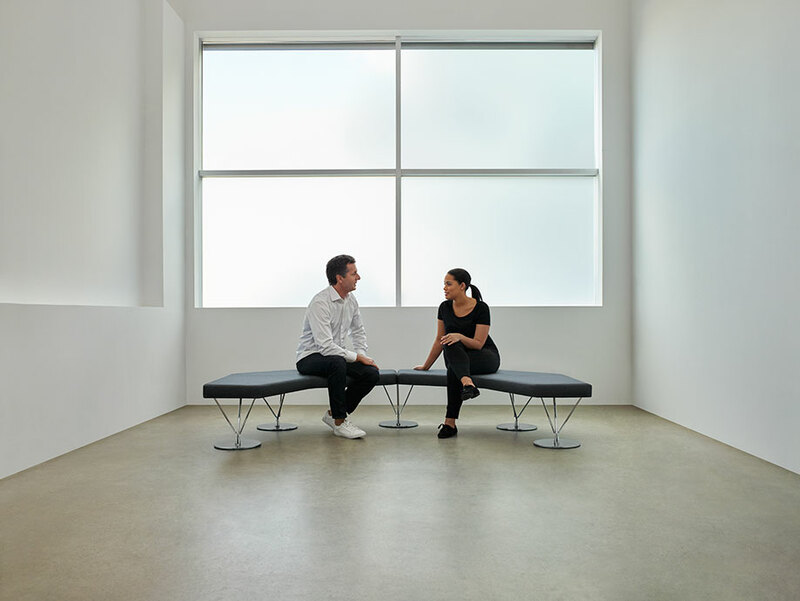 Through Keilhauer’s support, we can expand our programming and reach, bring great design to an even larger audience, and continue building community through design. This benefits all who participate, exhibit, and attend TO DO. Stay tuned for festival updates and announcements. We are looking forward to January 2016!